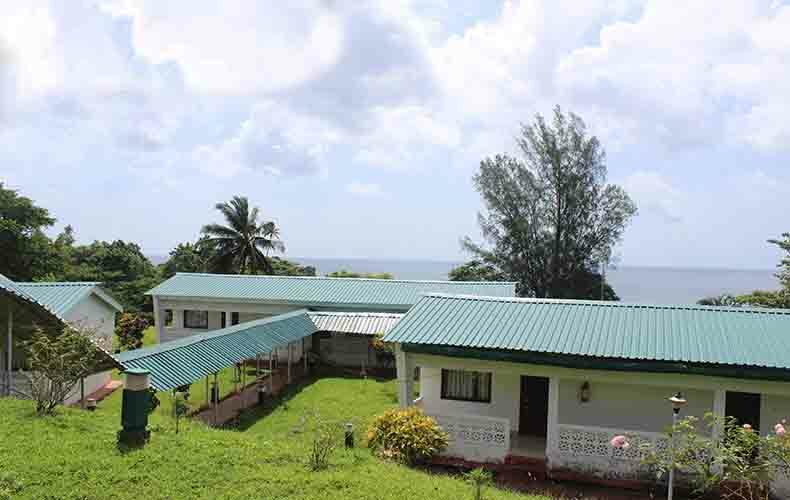 Hornbill Nest Resort is located near Corbyns Cove beach about 5 km from the airport on the top of hillock spread on an area of 6.3 hectares overlooking serene blue sea. Accommodation: The Hornbill Nest Resort has 03 Super Deluxe rooms and 17 Deluxe rooms. 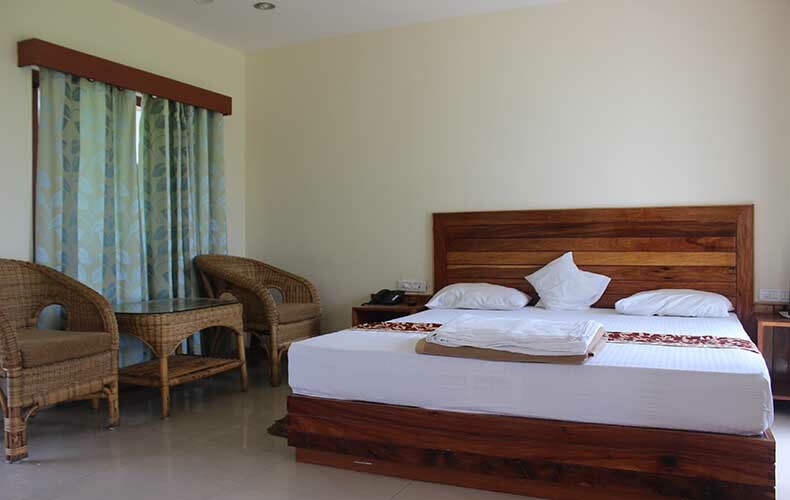 All rooms are air conditioned sea facing and having all modern amenities. 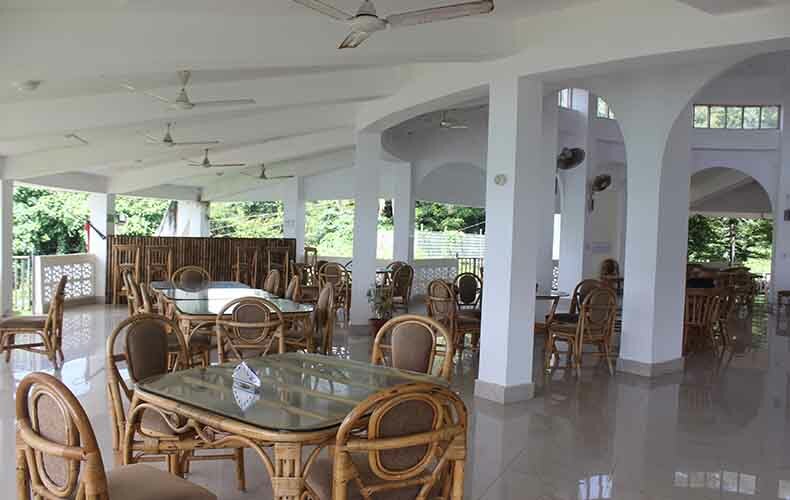 The resort has multicuisine restaurant . The resort accepts all major credit cards. Booking will be confirmed after 50% payment in advance. Check in time is 10.00 AM and check out time is 9.00 AM. Early check in and late check out is subject to availability of room.